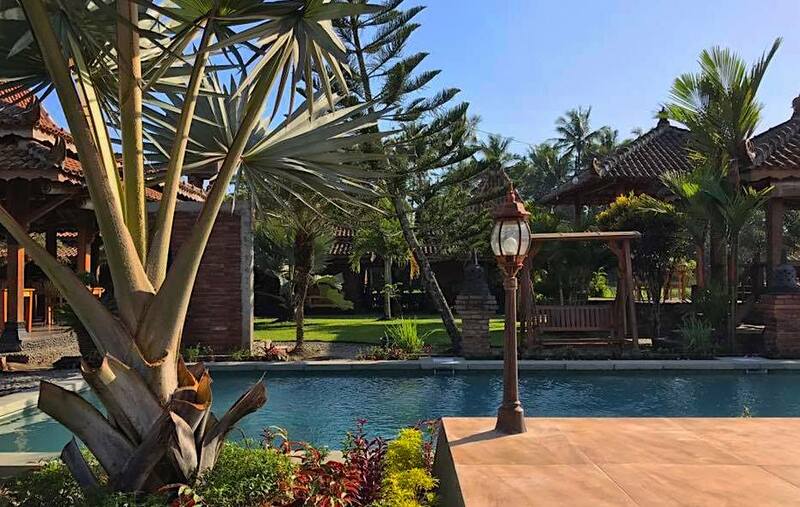 Borobudur hotel: where should you stay? 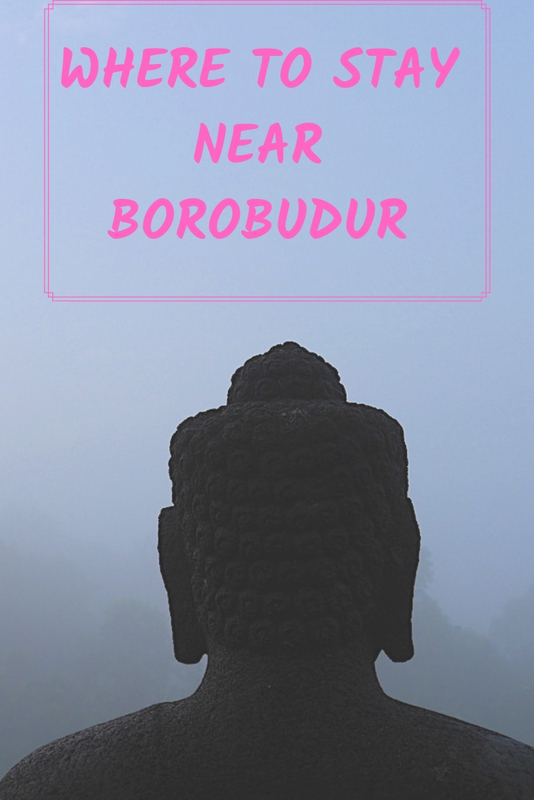 If you plan to visit the Borobudur Temple near Yogyakarta on your trip to Indonesia, I recommend to find an accommodation and spend some days there. Borobudur Temple itself can be visited on a day trip from Yogyakarta, but the land is quite beautiful and the local culture rich. 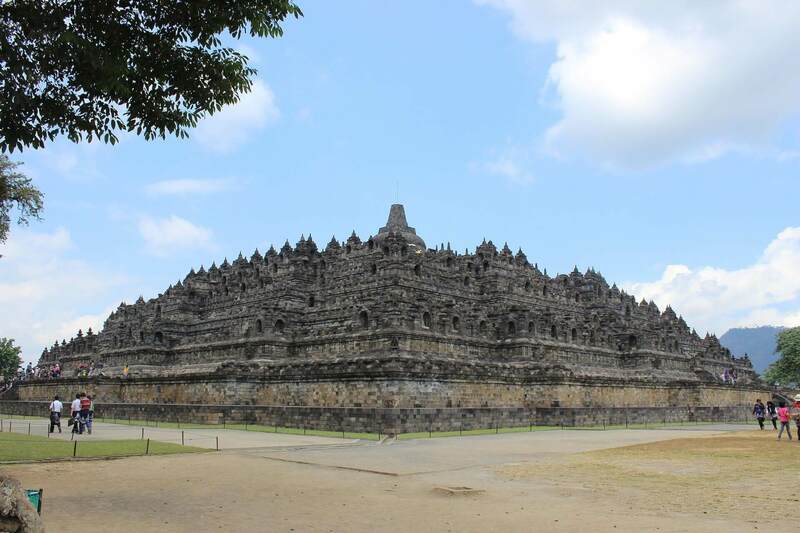 While the Borobudur Buddhist temple is the most visited monument in Yogyakarta, the majority of the population is muslim. 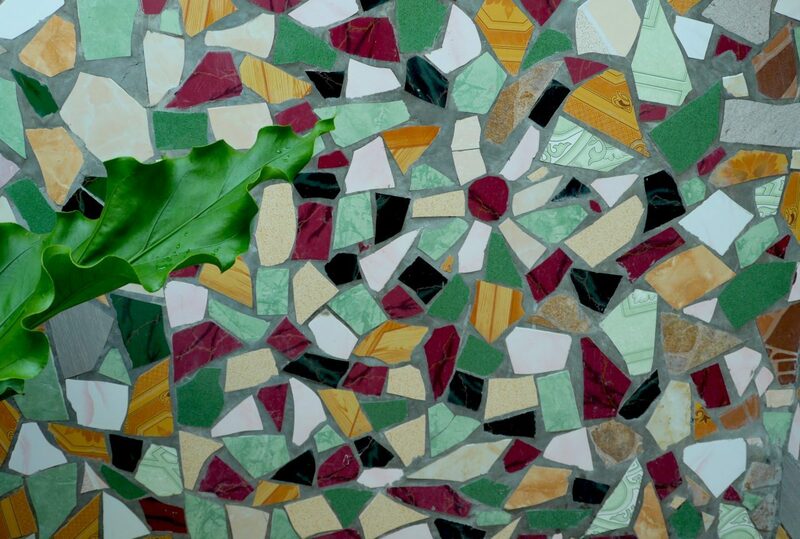 The locals grow rice and produce batiks and other art crafts. 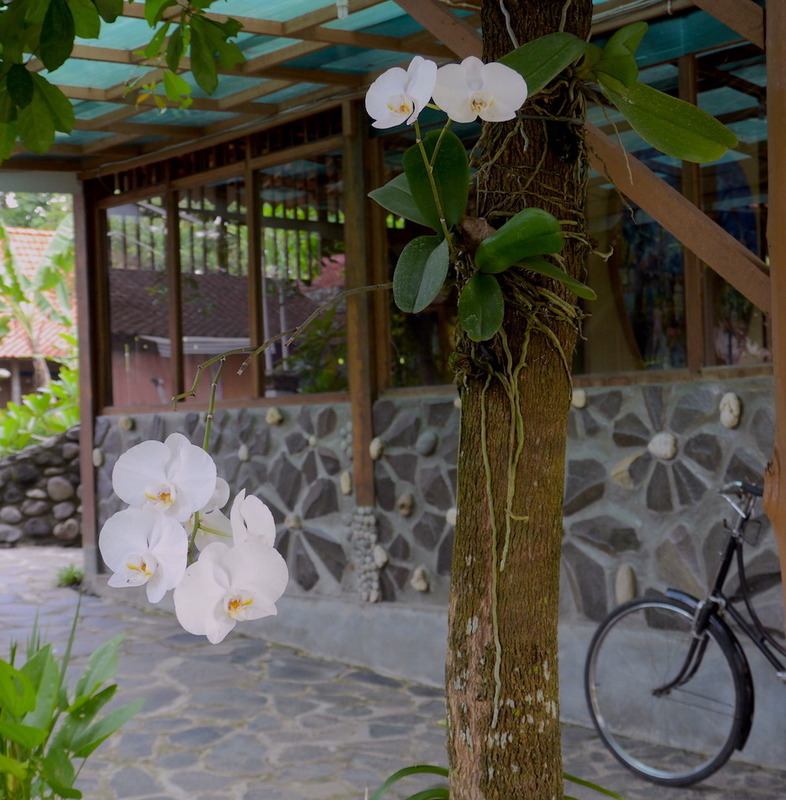 From the hotel I recommend that you rent a bike and take your time to explore and enjoy the natural landscape all around the Borobudur temple. All the rooms at the Mettaloka hotel overlook the garden. The rooms are reasonably spacious and very clean, and I really liked the decor in the bathrooms. There is a separate, airy hall with tables and wooden couches for the breakfast and tea time. The owner is a meditation teacher and offers a free meditation daily, early in the morning. 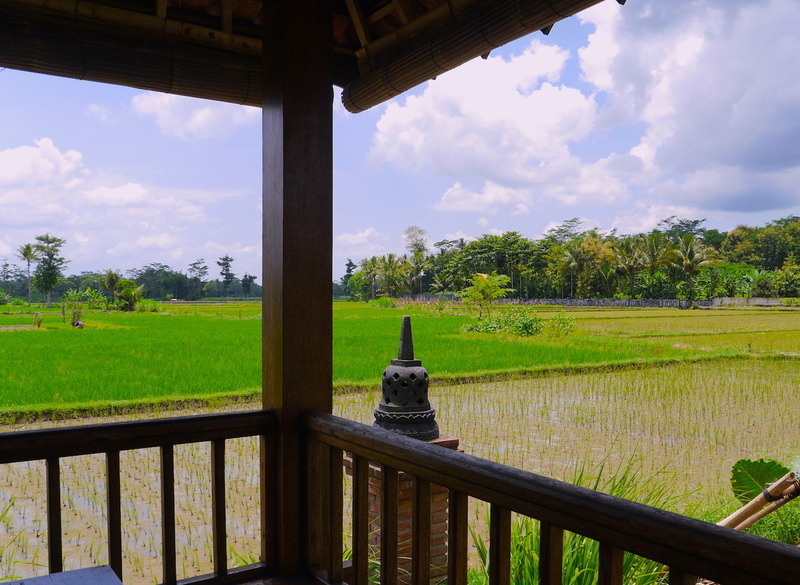 The hotel is a 10 minute bike ride from the Borobudur Temple. The nights are very quiet and from there I couldn’t hear any sound of the morning chants from the Mosque. 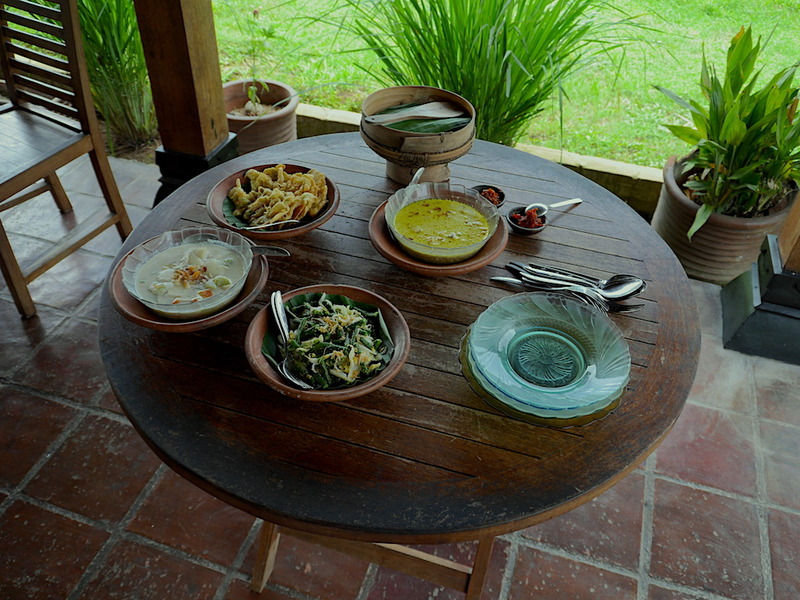 Right in front of the entrance of the Mettaloka, a small, convenient canteen offer typical Indonesian noodles and rice. This is right in the middle of the rice fields, but still a bike ride from Borobudur Temple in Yogyakarta. The meditative-style garden and the pool invite you to a slow relaxed vacation. The outdoor decor matches perfectly the atmosphere of the nearby temple. The indoor decoration of the rooms is elegant and intimate. 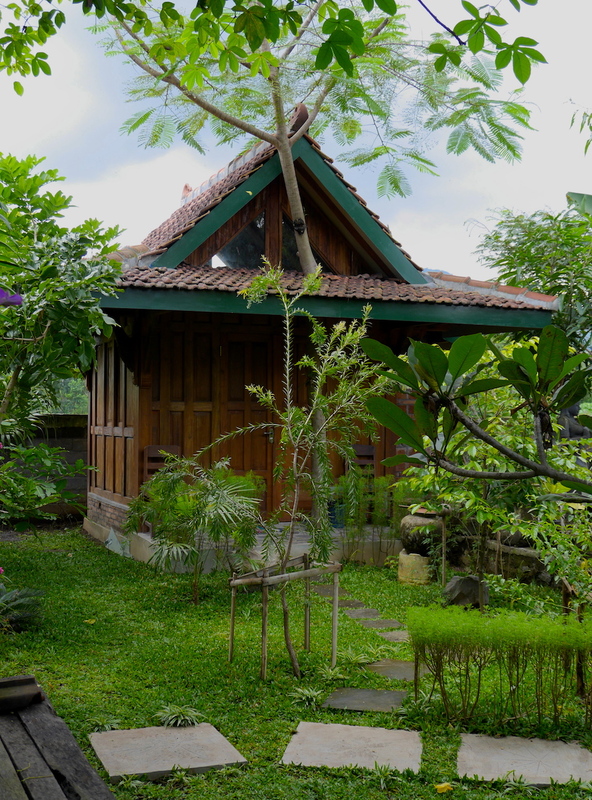 Each room is built in a separate brick-house with the typical Indonesian roof. The complex of the hotel is beautiful from the inside and the outside . I was strolling past near the Rumah Dharma and I felt a pull to get close and have a look. The owner is also a musician, very friendly and talkative. The food is delicious and freshly-made. This hotel is an ideal retreat location. 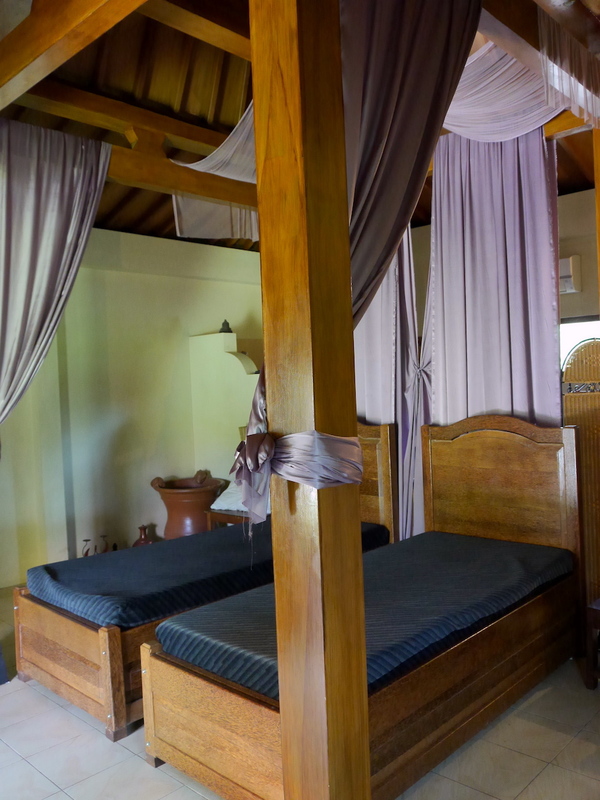 Do you have any recommendation regarding a Borobudur hotel? You’re welcome to share it in the comments! In Zen philosophy, travelling is considered one of the most efficient techniques for getting to know oneself, letting go of reference points, of the balance we have built around ourselves for the sake of a deeper balance, of the essence which has always been our center and will stay with us until the end. 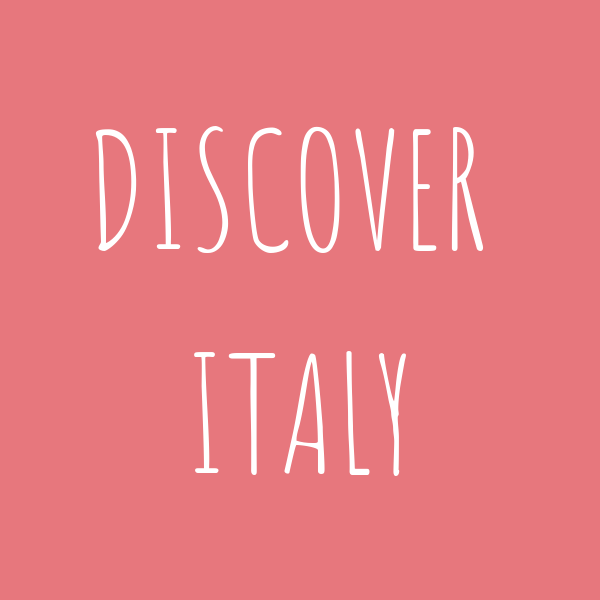 Discover and explore the real Italy with a trip planned by me! 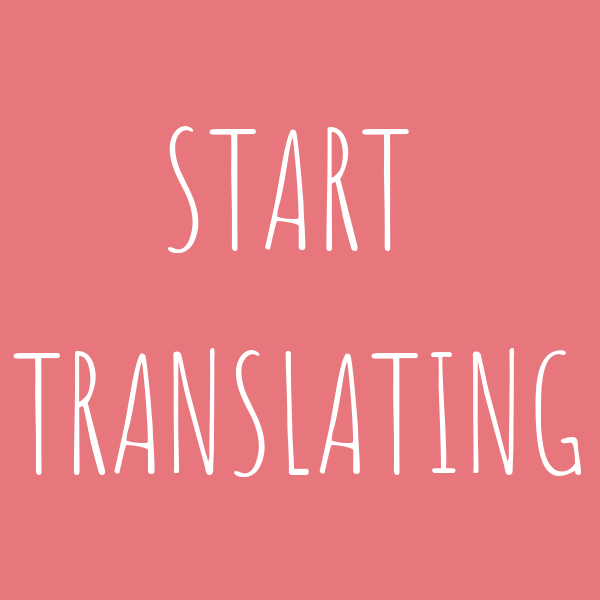 I offer Translation Services between English, Italian and Chinese. Find out how I can help you share your message. 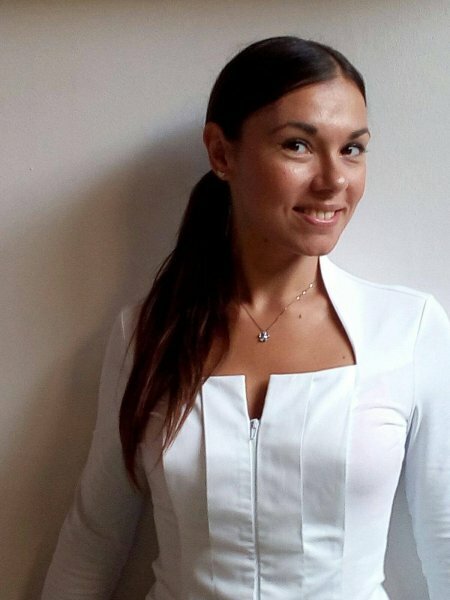 I would love to send you my new posts, updates on what I am doing and information on my tours.